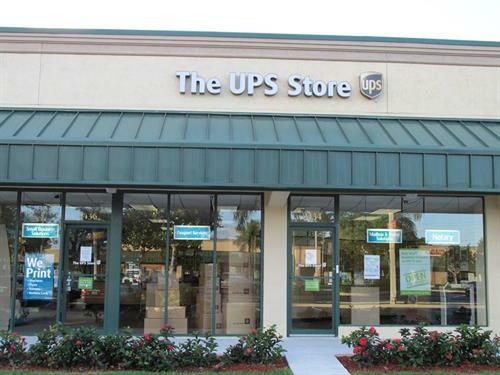 Small business owners usually don’t have much in the way of resources, but never fear The UPS Store 6416 at Beacon Light Shoppes in Lighthouse Point has the professional solutions you need. 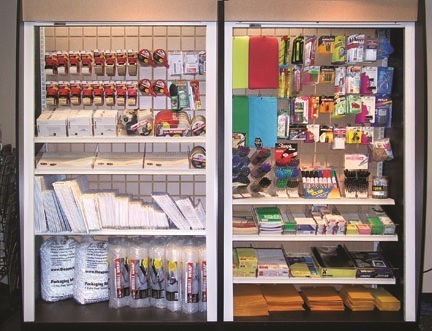 Not only are we your neighborhood packaging experts, but through our relationships with valued service providers you'll get exclusive deals on the types of business services you need most. Bound presentations? You bet. Packing and shipping? Not a problem. A real street address? We've got it for you. 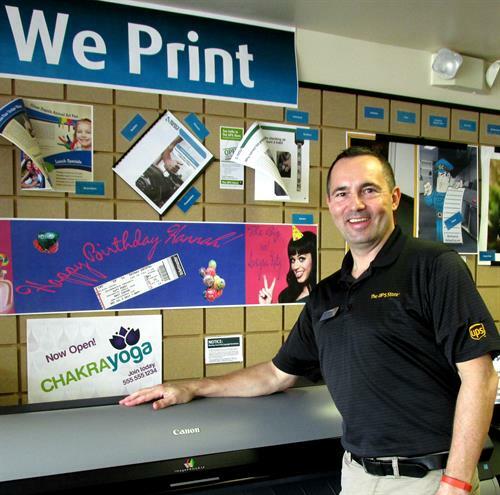 Whether you are another small business like us or freelance professional that needs professional printing, customized packaging and shipping solutions, a mailbox for us to handle your mail and package receiving, or even shipping large freight items like cars or antiques, Team Beacon Light can help.